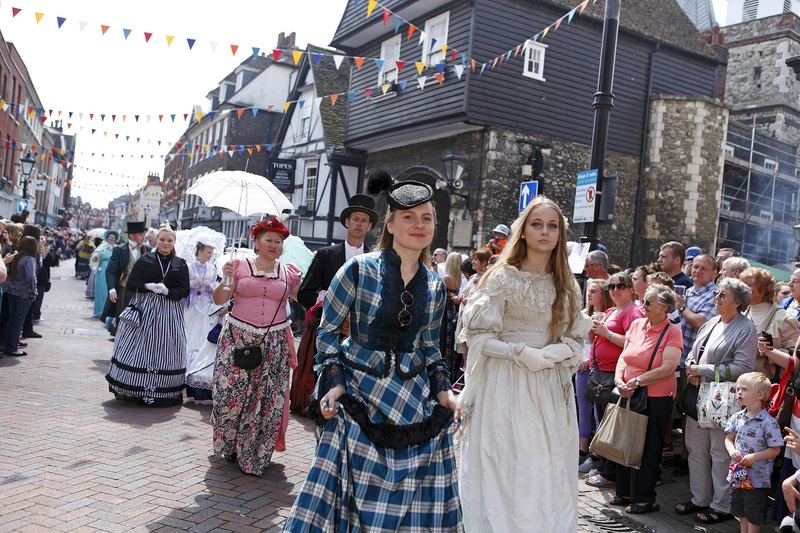 Dickens Festival returns on Saturday 1 June and Sunday 2 June 2019. Come along to the festival where there will be fun for all the family. Festival highlights to enjoy including costume parades, street acts, competitions, readings and a fun fair. Saturday's entertainment programme to be announced soon. 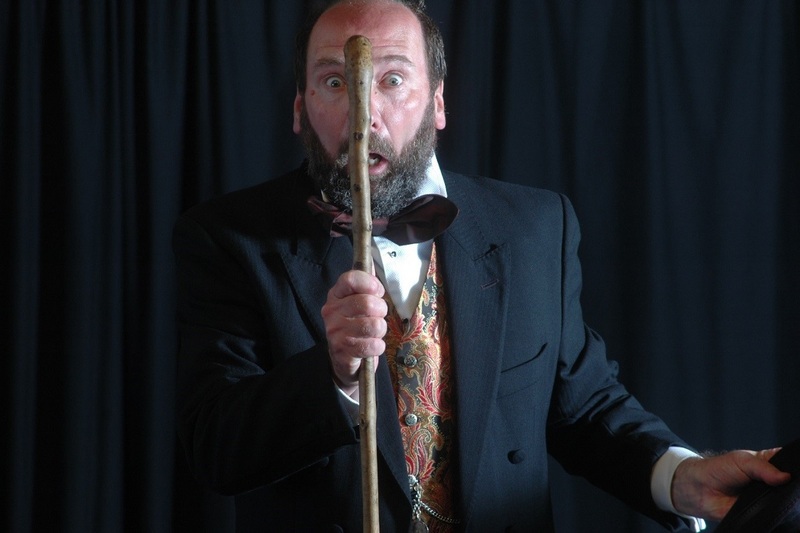 Sunday's entertainment programme to be announced soon.